Russian oculist; born at Goldingen, Courland, in 1839. After graduating from the University of Kharkof he worked in the laboratories of Graefe, Helmholtz, Jäger, Knapp, and Pagenstecher. In 1868 he was appointed docent at the University of Kharkof; in 1872, professor. 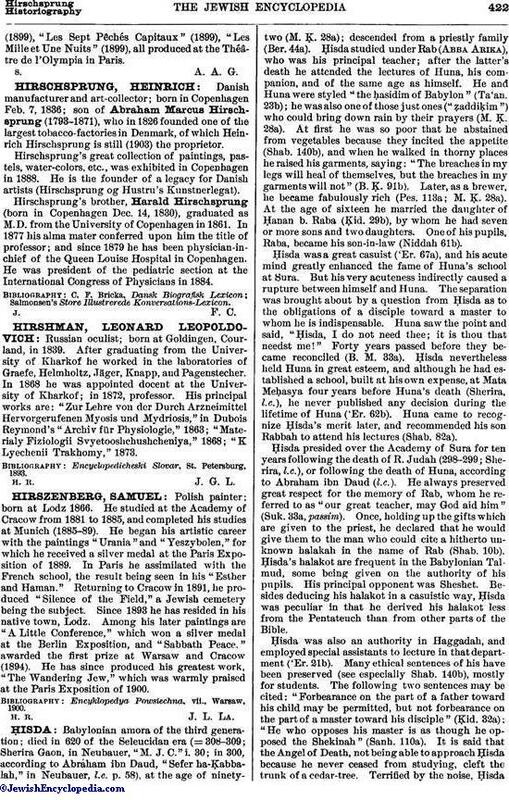 His principal works are: "Zur Lehre von der Durch Arzneimittel Hervorgerufenen Myosis und Mydriosis," in Dubois Reymond's "Archiv für Physiologie," 1863; "Materialy Fiziologii Svyetooshchushcheniya," 1868; "K Lycchenii Trakhomy," 1873. Encyclopedicheski Slovar, St. Petersburg, 1893.